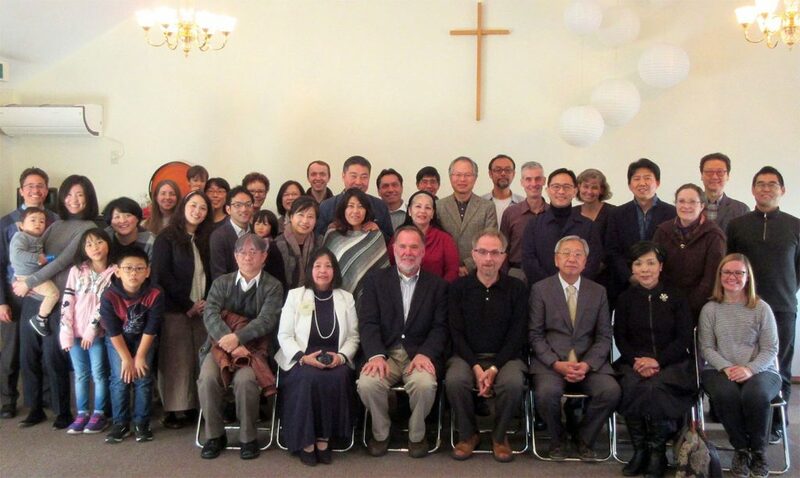 In participating with our Alliance team members, we will serve in one of the existing church plants or assist in establishing a new church plant in the Tokyo metropolitan area. Existing churches consist of both seekers and believers who wish to be discipled, yet there are simply not enough people to meet with them. A specific part of our plan is to free ourselves to meet with men and women who desire one-on-on fellowship and discipleship. 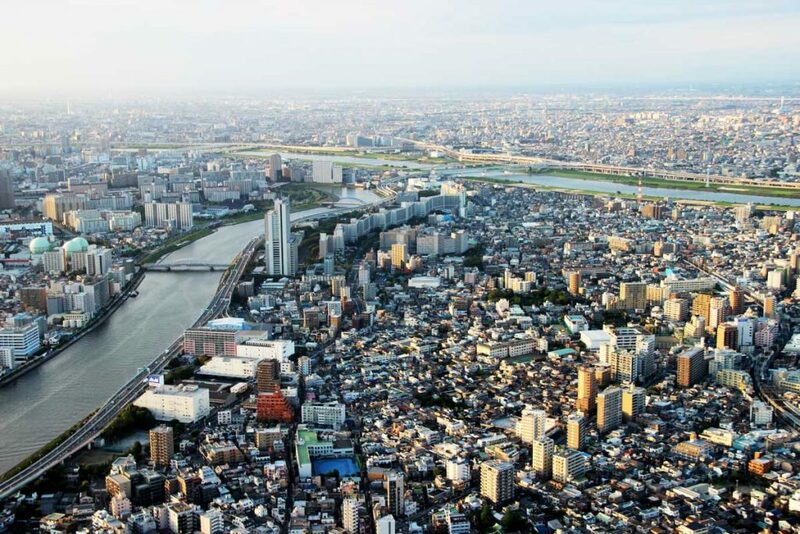 With 38 million people, Tokyo is the largest metropolitan area in the history of the world. This also makes it the largest concentration of unreached people in the history of the world — less than 0.5% of Japanese are Evangelical Christian! Many have asked us how we plan to share the Gospel where there are so many who haven’t heard. We must do it one person at a time. In order to do this, our first two years will be focused solely on language learning so that we can begin to connect with people in their heart language. Lauren will participate in moms’ groups and teach English as methods of evangelism, relationship building and discipleship. Being a foreigner often breaks down many walls. Her presence in the neighborhood — walks to the market, playground or park — may also offer opportunities as some will even ask why we are in Japan. Reaching men in Japan is more difficult as they are historically unavailable. Jonathan will be working remotely with his current employer as a web developer. Utilizing his flexibility in work location and schedule, he plans to build connections through technology interest groups and by working in shared office spaces. Additionally, he hopes to establish relationships through opportunities such as on weekends when men take their kids to the playgrounds or engaging retired men who spend hours taking photographs in the park each week. In order to help men, women and children in Tokyo to hear the Gospel for the first time, we need partners to join us through prayer and monthly financial giving. Would you be willing to be one of those people? Read more about how you can partner with us to make Kingdom impact.